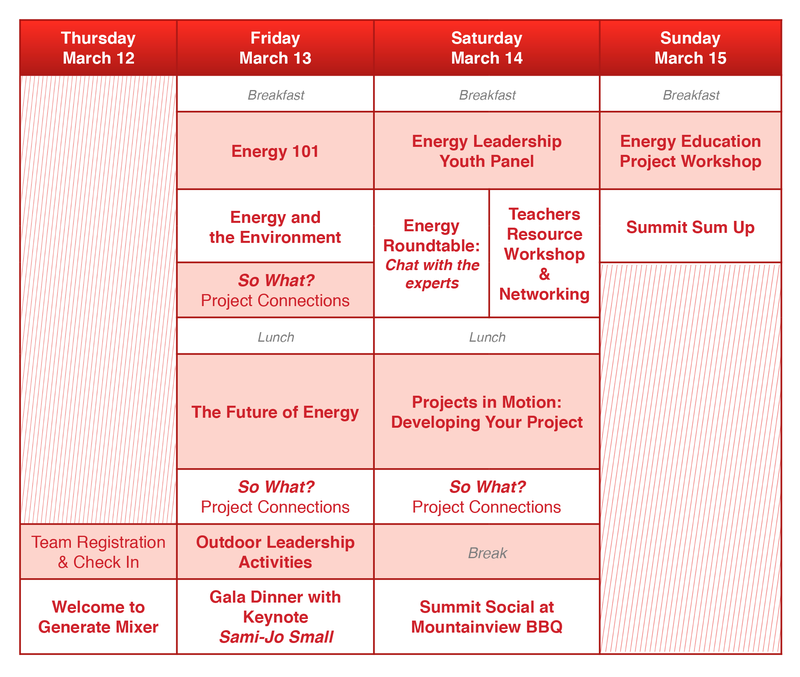 We are busy putting together an amazing program that will bring current energy topics to life. Themes have been carefully selected to generate meaningful conversations and support you in developing your energy literacy project. Program will start on Thursday March 12 at 7pm and run until Sunday March 15 at 11am.